New book, 80 pages. 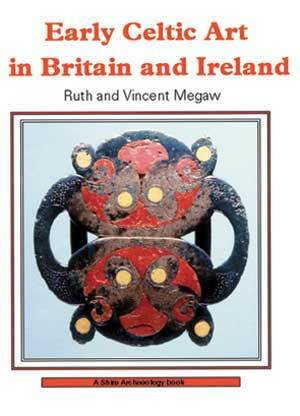 This book looks at Celtic art made by communities who lived in Britain and Ireland a thousand years and more before the creation of the Book of Kells or the Ardagh Chalice, the art which is more popularly known as 'Celtic'. This item was added to our catalog on Tuesday 31 May, 2011.